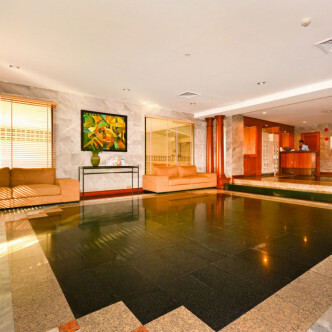 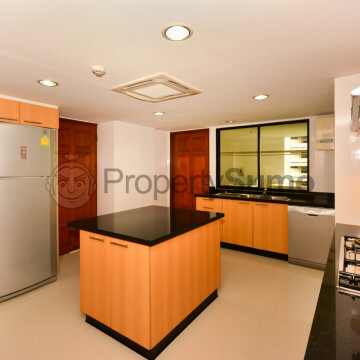 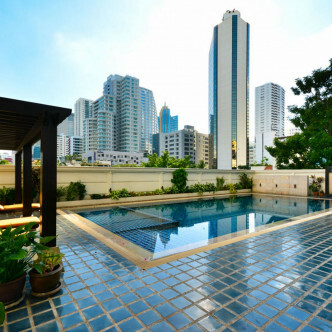 This 18-storey was built in 1994 and has been recently renovated to offer plenty of modern and luxurious touches. 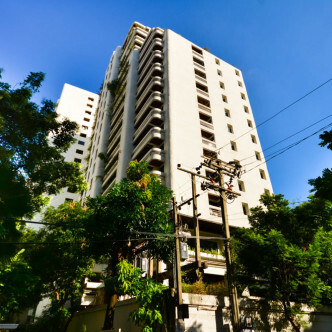 There are just 26 units to choose from in total, which gives Jaspal Residence a relaxed and homely feel with all the conveniences that comes with a luxurious apartment in the heart of the city. 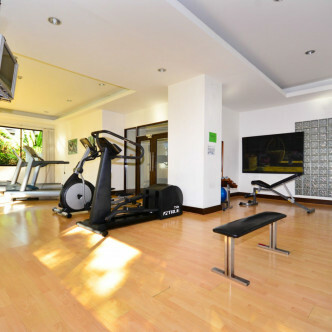 Residents at Jaspal Residence will be able to spend their leisure time working up a sweat on the squash court and working out in the modern fitness centre. 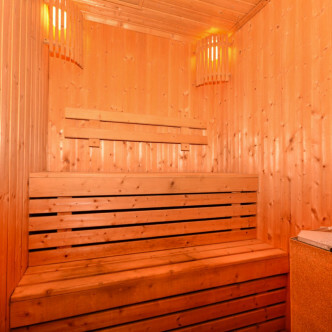 Other facilities for residents to make use of include a playground for children to have fun in and a sauna. 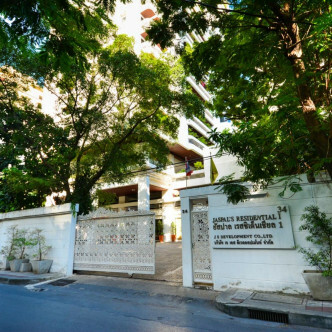 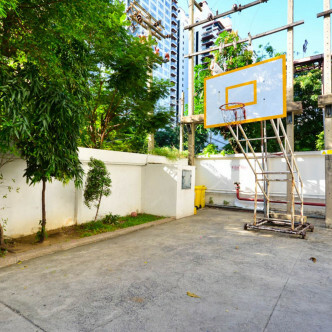 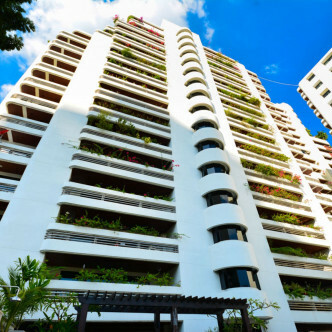 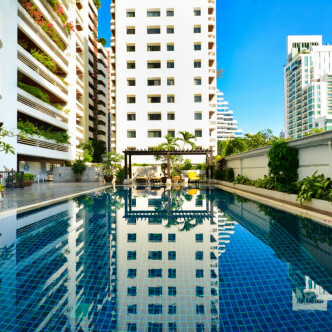 The location of Jaspal Residence is one of the most desirable neighbourhoods in the whole of Bangkok and residents will find everything they need right on their doorstep. 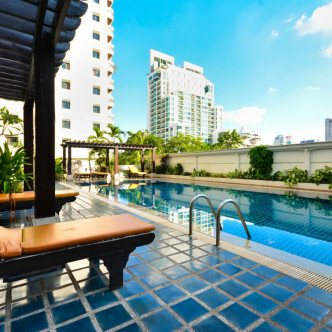 This area features a thriving nightlife scene and both Western and Thai-style bars, restaurants and shopping zones can be found here, while lovers of luxury will also find a good collection of spas and other amenities here.